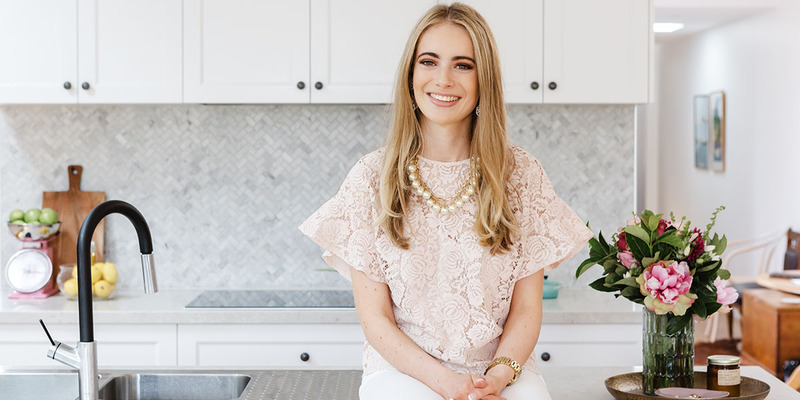 Whether you’re starting with the floor plan or other features in your dream kitchen, there’s a number ways to include comfort, luxury and practicality into this room. When you’re looking through different design options, think about the different ways you can make a beautiful yet functional room. 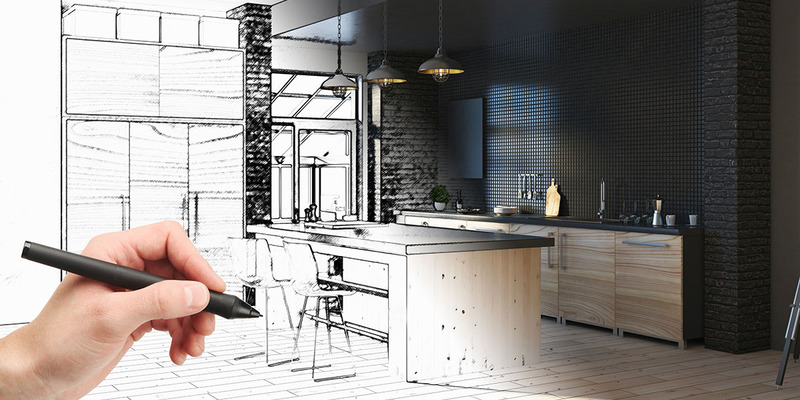 Use the Builderscrack dream kitchen layout guide to help you whip up the kitchen of your dreams, then hire professional tradespeople to help you make your dreams come true. 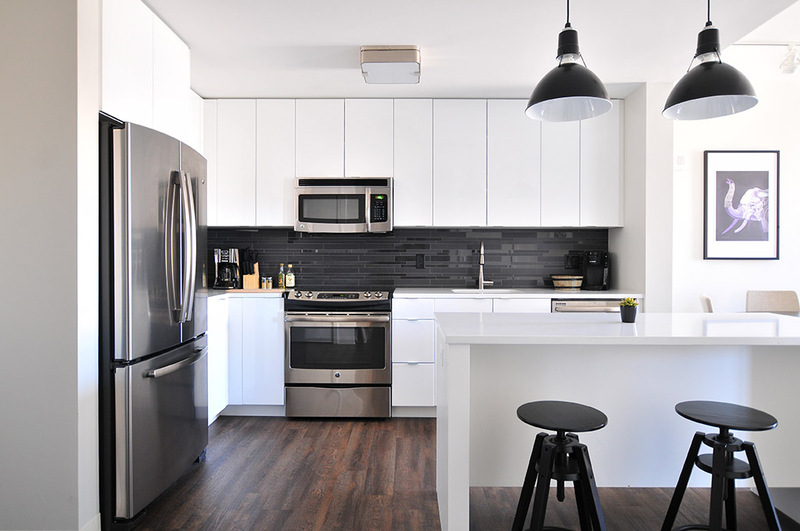 Read more about hiring kitchen professionals and trends in kitchen design. 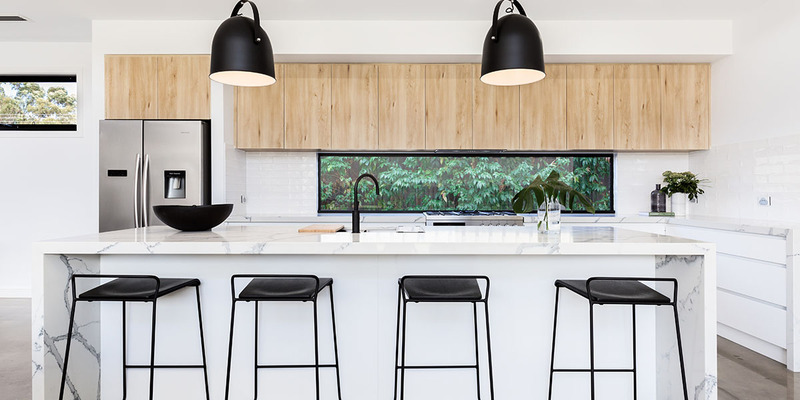 What layout will your dream kitchen need? 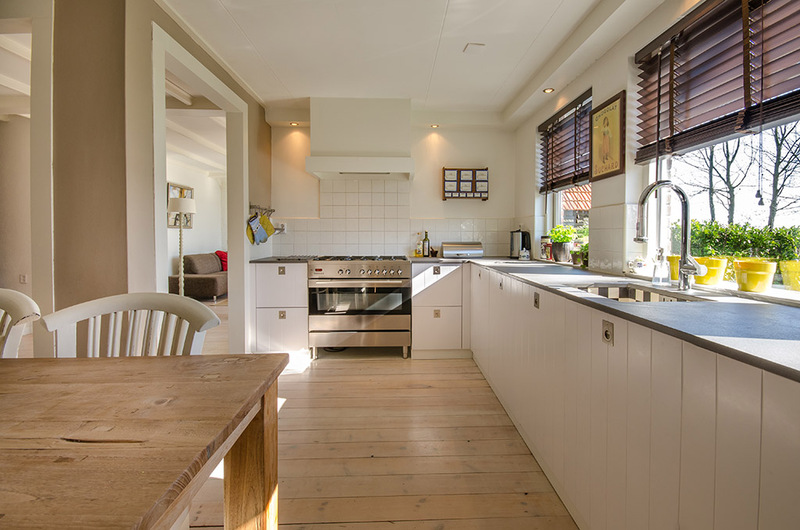 With a U-shaped kitchen floor plan, there are three sides of your kitchen. These can provide you with handy storage and counter tops. It’s also a ‘dead end’ kitchen that is not suitable to have people moving through it. This means that no one can interrupt or distract you from what creative delights you’re cooking up. To have a U-shaped kitchen that works, the room should ideally be a minimum of 2.4 x 2.4m to achieve a minimum 1.2m work space. The L-shaped floor plan includes a longer counter with work space along one wall, and a shorter work space on an adjoining wall. This can create a better use of floor space by putting the sink and stove in the corner of the “L”. Don’t skimp on counter space along the long wall so you’ve plenty of room for preparation. Adding an island is a great way to boost your layout, if your original space permits it. Ideally the perimeter of this work area needs to be a minimum of 3.6m and a maximum of 7.8m to create the best work space. Make sure you have 1.0-1.25m of aisle space surrounding the island on all sides. Your sink or cook top could occupy the island and be accessed from a variety of angles. Or you could make the island an eating area, but be sure to place it away from hot cooking surfaces. 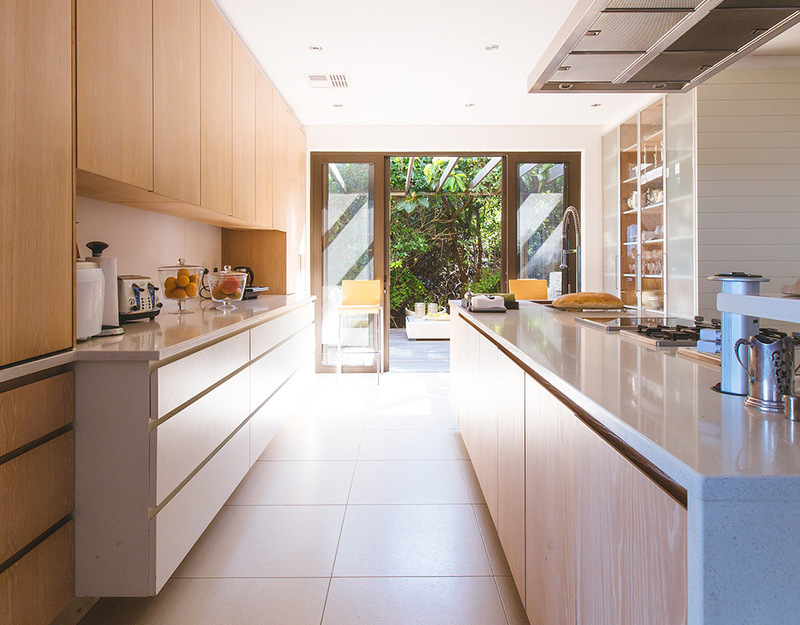 A peninsula counter area extends into the middle of your kitchen. It’s anchored at one wall rather than being freestanding. A peninsula is a good option for when your kitchen isn’t quite big enough for an island. As with the island, you could add the sink or cook top to the peninsula for a useful workstation. This means you’re not standing facing away from what’s going on with friends and family while you’re cooking or doing dishes. A galley floor plan makes great use of a kitchen where space is limited. Using two parallel walls, it’s easy to move between workstations while you use the kitchen. Include at least 1.2m of aisle space between the two walls for optional work space. When you’re working with next to no room in the kitchen, this is the best use of space. Placing your workstations on one wall may be your only option. If so, it’s a good idea to put the sink in the middle with the fridge on one side and the oven on the other.